If you are struggling to find the answer to the mystery word in The Dr. Keshia Gaines Magazine- Summer 2016 issue, the answer was W-A-T-E-R-M-E-L-O-N. There is a famous word search puzzle in every issue of the quarterly mini-magazine. After it’s debut in Summer 2016, this new quick-read magazine has been a big hit with fans of all ages. Is it the helpful tips? The healthy recipes? The fun crafts? Or is it the Dr. Gaines’s Mailbox response? Take a moment to think about the “Twangy Grilled Chicken Recipe” that debuted in the Fall 2016 issue. It was so unique, cool, and refreshing. With this recipe you can add a twangy taste to your diet. 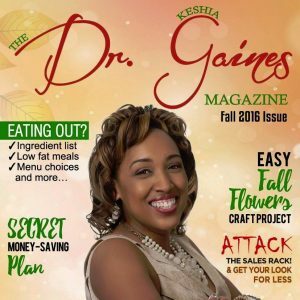 Fresh ingredients are a must, according to Dr. Keshia Gaines, the celebrity author behind the new quarterly mini-magazine. 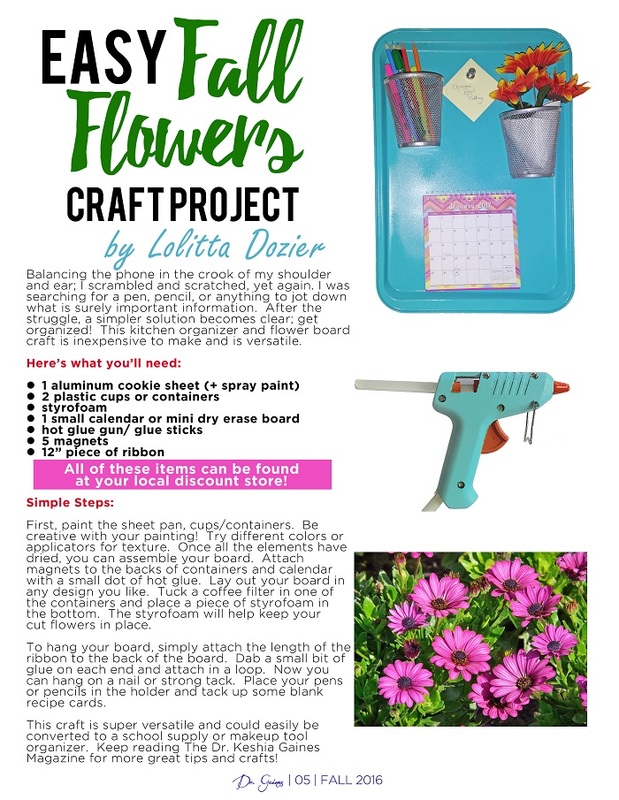 After reading this popular mini-mag and completing the famous puzzle, you will be hooked. You should check it out at MagCloud.com and be sure to like the magazine’s Facebook page at www.facebook.com/drgainesmagazine.